Exciting news! Michael was very honoured to become a new host on Eternal Radio. 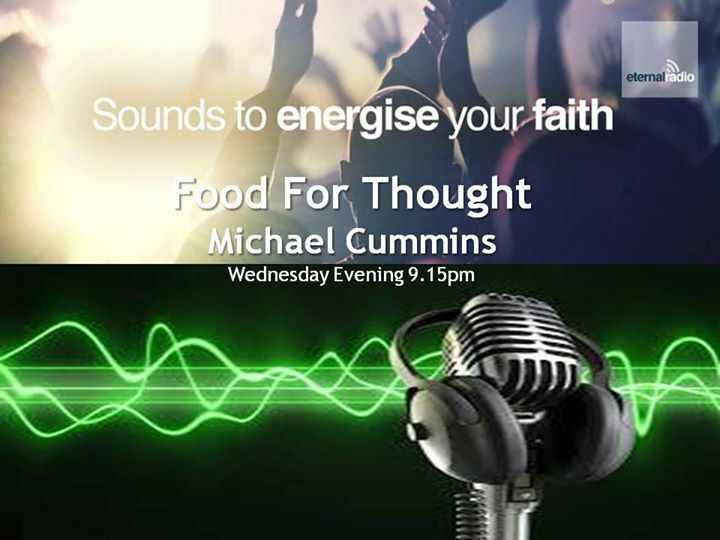 Michael’s debut episode of Food for Thought began 9th September 2015. Food for Thought airs every Tuesday at 8pm GMT or 3pm CST. The repeat airs on Wednesday at 9:15pm GMT or 4:15pm CST. Every week, at the end of the show, he will pray for you, whatever your healing or deliverance needs are. Or perhaps your home has demonic spirits in it? 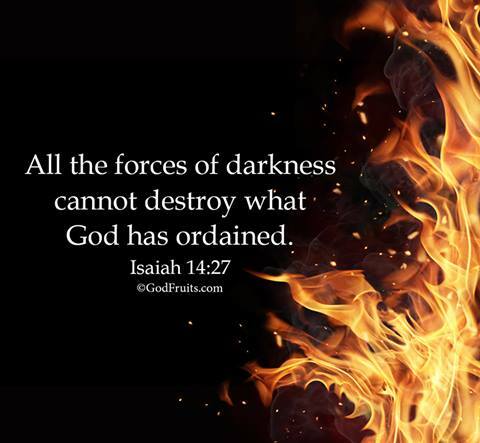 Michael is a deliverance minister and has experience since 1996 of casting demons out, breaking curses, etc, in the wonderful name and power of Jesus. Michael has since retired from these radio shows and is now in full time deliverance ministry. He is very grateful to all at Eternal Radio for his time there and to the Lord Jesus for transforming lives of the audiences. Michael Cummins with Stephen and Valma Merrick, Founders of Eternal Radio.